Hopkins C, Philpott C, Carrie S et al. 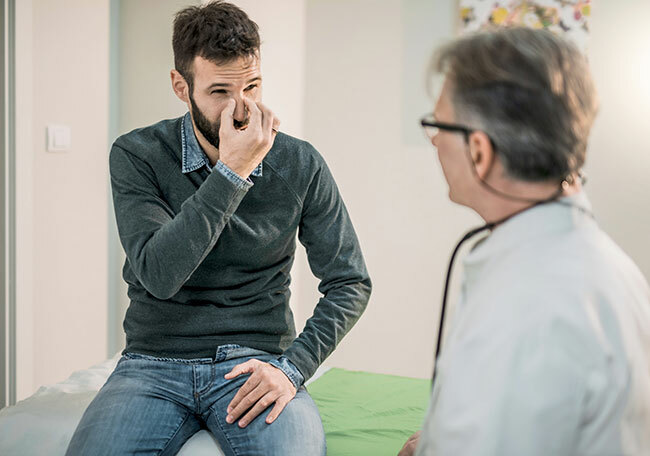 Commissioning guide: rhinosinusitis. ENT-UK, Royal College of Surgeons of England, 2016.